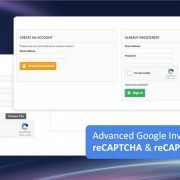 This topic contains 92 replies, has 3 voices, and was last updated by yobo 11h. This reply was modified Mar 5 by sales1. 1/Is it possible to remove fly out buttons from the bestsellers box as well? 2/how can I add padding above add to compare, add to wishlist and QR code line on product page? See image please. 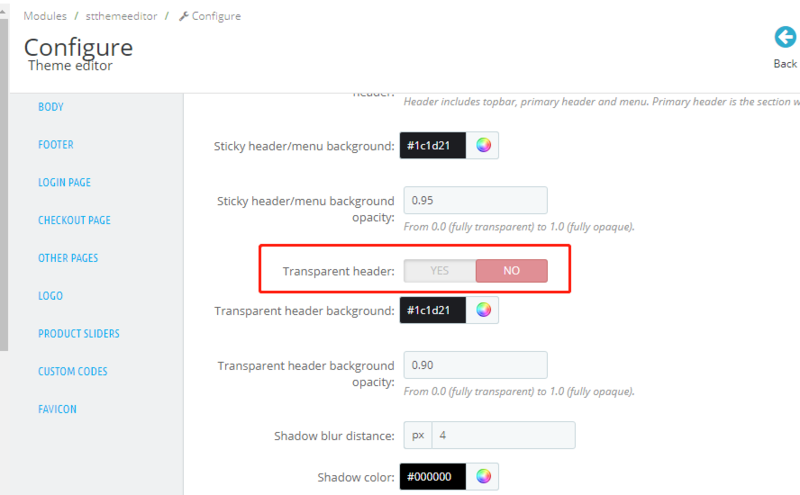 3/how can I set top bar transparency – same you have on panda second? 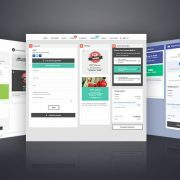 4/I would like to create a section on home page with two columns and some nice mouse over effect, similar that you have on your template panda2.sunnytoo.com/seventh/ – image attached. Would you please point me the right direction, where can I create it? 3. Go to BO > Modlules > Theme editor > Header & Mobile header, enable the “Transparent header” option. 4. Please use the “Advanced banner” module to create it. 3. there is no option for “transparent header”, only “Transparent mobile header” and if I enable it in Sticky header & menu section, it doesn’t work for top bar. Also, can I change font size for the top bar (where the currency button and login is) only? 1. 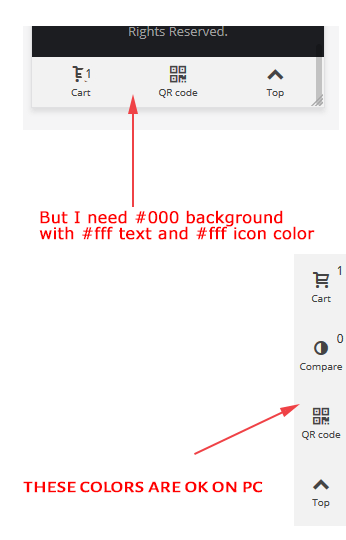 I need to change color of checkout button in shopping cart without changing other buttons but it is not possible, can you please help me? Image attached. 2. 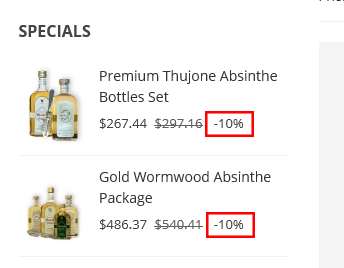 Left column, specials block – how to set the “-15%” color to red? There is no such option – image attached. 4. 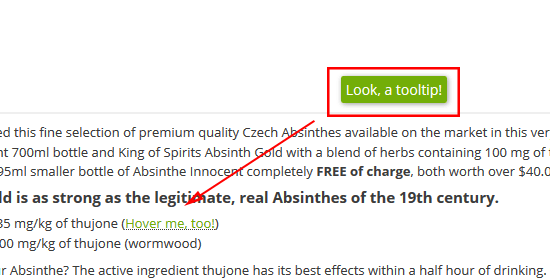 Is it possible to change the size of the sidebar sticky buttons? 5. 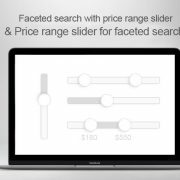 Title bottom border for special slider and top sellers slider is not working for me – see the settings. Thank you for being such helpful! This reply was modified Mar 6 by sales1. 3. Sorry, It is under Theme editor > Sticky header & menu tab, see attached screenshot. 3/ still doesn’t look right… 🙁 I’m OK with it on all pages, but it doesn’t look right on your checkout module, please see image attached. 7/ Is it possible to change size of the sticky menu (the one with back to top button)? This reply was modified Mar 7 by sales1. 6. Use the advanced banner module, you need to upload an image for every column, just set a white background to them. I can help you use a piece of css code to add borders like that. 7. Icon size or font size or width of the sidebar? b/ make it responsive to make sure columns will show on mobile above each other? They appear next to each other now and it doesn’t look good. c/ any chance for mouse over effect on text? This reply was modified Mar 8 by sales1. 7. You can find settings in the “Sidebar and mobile header bar” module. 8. 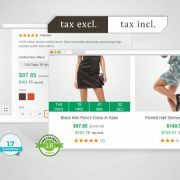 Removing the “Product Comparison” module from sidebar hook fixed the problem. 9. 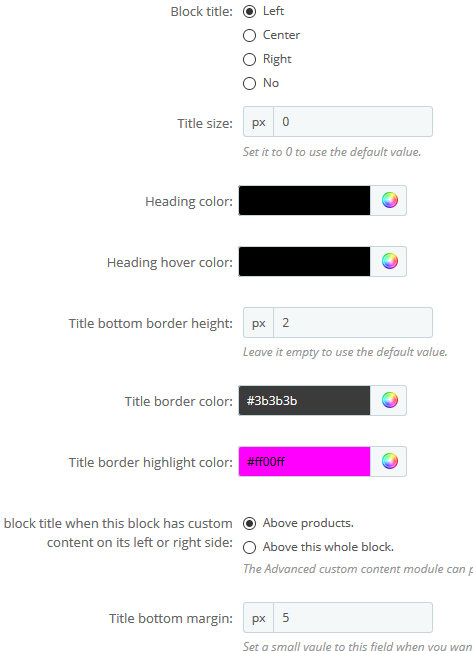 Decreasing the values of these settings under the Product page tab in the Theme editor module. 6c, What kind of effect do you want? Send me an example. 6b – it is not working, columns are still being displayed next to each other, not below each other on mobile – please see the print screen. 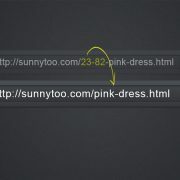 11 – I’m using two google fonts, is it possible to load them locally instead of downloading them each time page reloads from fonts.googleapis.com? This reply was modified Mar 11 by sales1. 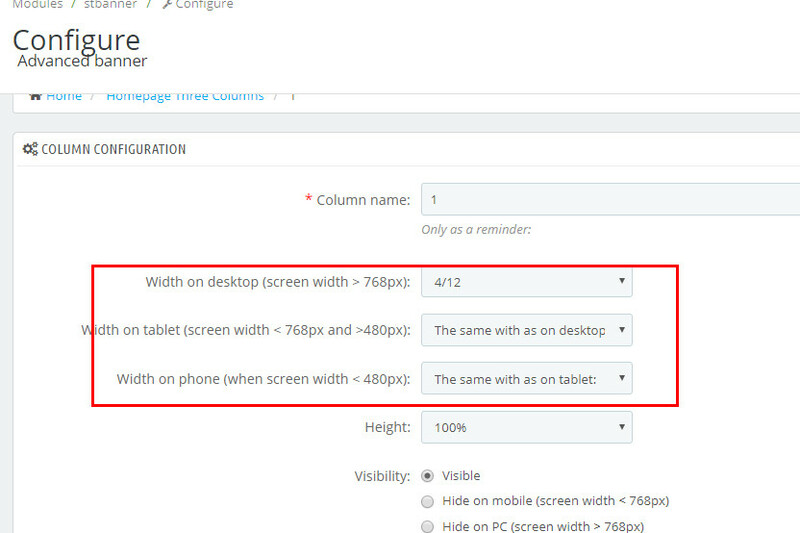 6b – You should change “Width on phone (when screen width < 480px)" to 12/12. I've done that for you. 10. Find a tooltips plugin, and then load it by using the tracking code field in the theme editor, and then use apiece custom js code to run the plugin. This reply was modified Mar 12 by Jonny. 6b – it is perfect now, thank you! 10 – I sorted it already, no js code, pure css and working just fine 🙂 I can share the code if you like. a/ what do you think about the code? 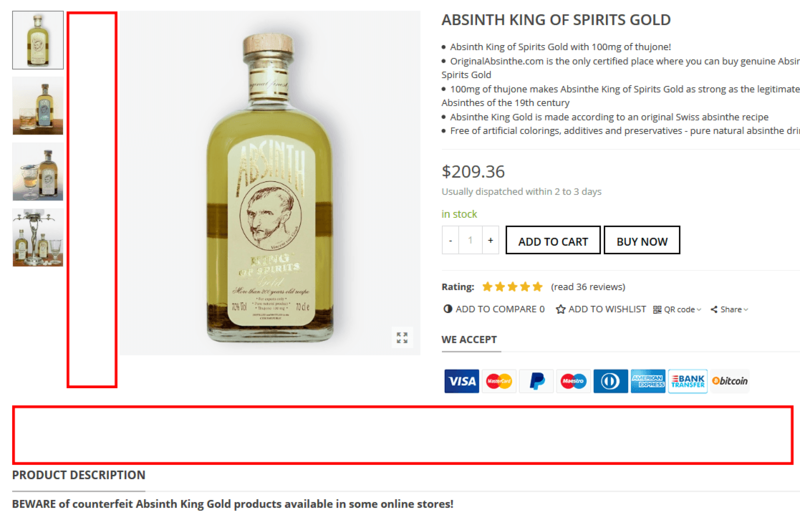 8. the white bottom bar on each product page “add to compare” – it keeps coming back! It’s kind of annoying… can you please remove it? This reply was modified Mar 12 by sales1. 11c, Put that code to the tracking code field. You need to edit the /modules/stthemeeditor/stthemeeditor.php for a little bit to stop it loading google fonts. 11b – is that piece of code correct? 11c – I’m confused – I was under an impression that the code is for to load fonts asynchronously. Not to stop stthemeeditor to stop loading fonts? 13. 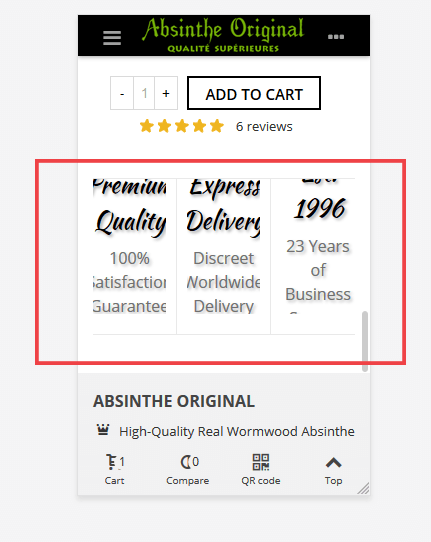 When you click “quick view” on any product with rating, you’ll get the image preview with rating at the bottom. 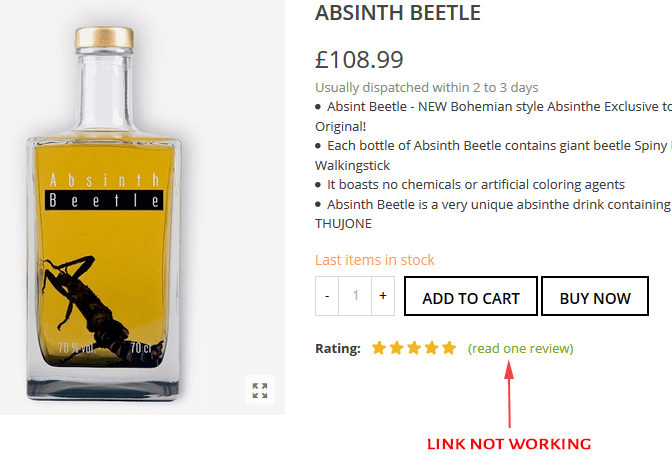 But when you click on the link (read X reviews), it does nothing. However it was definitely working fine on Classic theme. Image attached. 14. I would like to change the menu bar background and icon colors on mobile but did not find settings to do so – please see image. 15. I did some debugging and noticed that I’m getting 403 Forbidden on image gb-default-home_default.jpg – please see screen shot. This reply was modified Mar 13 by sales1. 11c, If you don’t stop the stthemeeditor to load google fonts, the same fonts will be loaded for twice. 12. You may need to clear your browser cache to make that code take effect. 0.3 may be too short, you can use 1s to test. 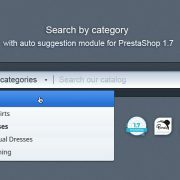 13, PS1.7 doesn’t have comments module. The one you are using is a 3rd party one, contact them for help. 14, Using settings in the “ICONS” section under the “Colors” tab in the Theme editor module. 11c – can you tell me how to edit the /modules/stthemeeditor/stthemeeditor.php? Will I loose the edit with upgrade? 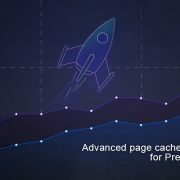 12 – the code is there, cache cleared, tested on Chrome as well as on FF, it is not working. Does it work for you? 15 – sorted by installing your module – it would be nice if the module gives output as to which images were generated. 13. What are you expecting when clicking on the rating? Tomorrow I will take a look at that to see how long it would take to do those customizations requests, the same to the request of using js to do what the PObox module does. I’ve got the payment, thanks. We’ve spend a lot of time on you, we need to help other customers too, so sometimes we can’t answer your customization requests. This reply was modified Mar 14 by Jonny.